I’m just going to come out and say it. This week is going to be crazy busy. It all begins Wednesday evening. I’m going to help my friend and fellow Indie Author Amber Jerome-Norrgard put together giveaway baskets for IndieVengeance Day this weekend. 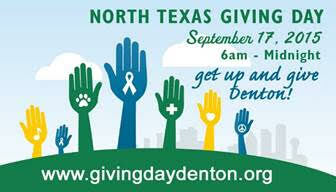 Thursday is North Texas Giving Day. I’ll be traveling up to Denton to volunteer with the North Texas Book Festival to talk about the event and help support Libraries and Literacy across North Texas. The next two days are the Third Annual IndieVengeance Event. I participated in the two-day-long event last year and had an absolute blast: IndieVengeance Day Scrapbook. The weekend comes to a fun and relaxing end on Sunday. My sister will be in town and there are a couple of movies that we are both itching to see. In the midst of all of this, I’m still hard at work on the final revisions for After Death before its release next month. I’m also having a lot of fun working on Backstage, the sequel to Boy Band as well as planning my next NaNoWriMo project. It’s weird to think that I hadn’t been planning on writing a YA novel, especially one about a boy band. But you know, life. It’s funny like that. In the meantime friends, keep reading, keep writing. Alright. It’s Friday. For most people, the week is winding down, they’re wrapping up projects, getting ready to relax. But as I’m sure all the independent artists and entrepreneurs out there know, there is no such thing as a weekend when you’re in business for yourself. There is always work to be done. There’s no schedule. There is work that can be done every day. Sometimes, Saturdays and Sundays are even busier than week days. I’ve kind of reached a point where I have so much going on that my brain has just started deleting information. This isn’t necessarily a bad problem, because I’d much rather be busy than sitting around and doing nothing. But at the same time, I really need to remember and stay on top of things and I can’t have my brain just selecting stuff at random and getting rid of it. That’s just not gonna fly. So the time has come to make another list of things I need to do and things I need to remember. Because if I don’t remember it, no one else will. Except for my mom who, thankfully, reminded me that I have a wedding to go to tomorrow. Thanks, Mom! Anyway, here we go. Yet another List of Things Jackie Needs to Remember. * You’re going to your friends’ wedding tomorrow! * You still need to buy a gift for aforementioned wedding. * Make sure you have everything you need for Comic Con. * Don’t forget you have to set up for Comic Con on Wednesday. 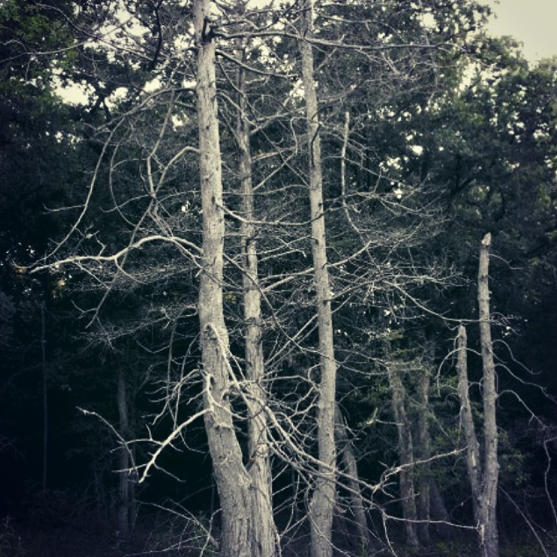 * Lurking in the Woods submission due May 31! * Stop binge-watching Ghost Adventures. Zak Bagans is not going to fall in love with you through the television screen. Just let it go. * Friend’s graduation on Sunday! * You have to look nice two days in a row. * Stop complaining about the weather. I know the cold and the rain are giving you a bit of an attitude. Get over it. * Just stay focused. So many good things are happening for you. Keep working. Enjoy it. You have so much to look forward to. Be gracious and keep going. * Stop forgetting your allergy meds. * Stop forgetting your anxiety meds. * Again, write, write, write. Love you all. Have a great weekend! I’ll let you know if I make it through in one piece. PS: All my writer friends, remember to check out my last post if you’d like to be a part of the Lurking series presented by Crushing Hearts and Black Butterfly Publishing!